In the conference on Protected Cultivation in Mild Winter Climates, Georgia Ntatsi, Leader of WP2 presented the early findings of TRUE in a diverse audience working mostly on protected cultivations. 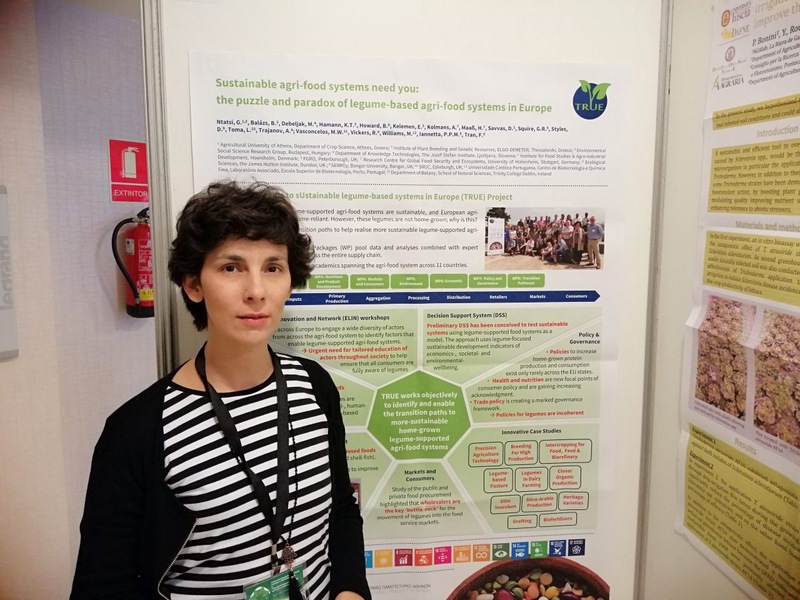 Article and interview with Pete Iannetta about Case Study 3: Brewing with legume starch and use of high protein byproducts in animal feed and human nutrition. A very promising alternative farming system that is drawing more supporters is the combined use of legumes and rhizobia-based biofertilizers. However, with this approach, a number of questions are raised: Why are legumes so important in the context of sustainable agriculture? What are rhizobia and how are they related to legumes? 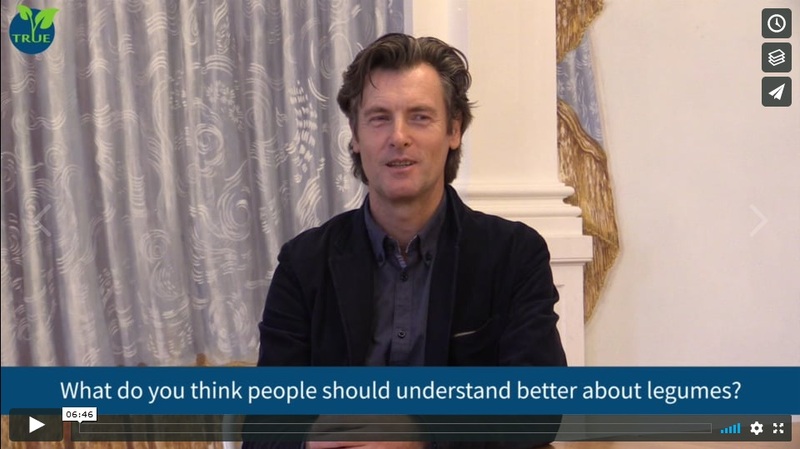 What are biofertilizers and how do they benefit crop production? 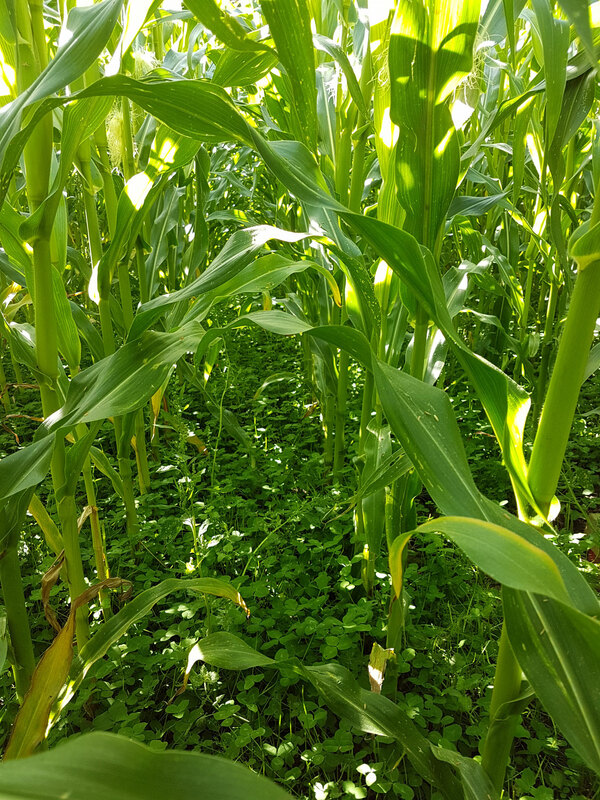 A-maize-ing results with clover living mulches! Leguminous living mulches present a potential ‘multifunctional’ solution that could provide benefits for arable production and the environment. The TRUE Case Study at STC aims to look at management of in-crop clover living mulches within crop growing seasons, and in a broad range of broad-acre crops. It evaluates the impacts of existing agronomic regimes and practices (against weeds, for example) on the living mulch and its subsequent impact on crop agronomy and soil health indicators. 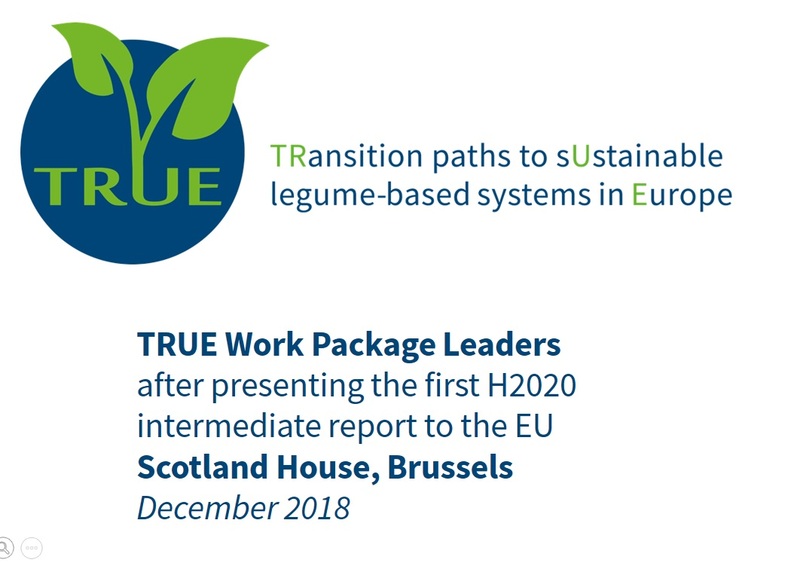 TRUE Case study 22 at the Agricultural University of Athens uses legumes in crop rotations schemes in organic crops of non-legumes, aiming to increase soil fertility and ensure an adequate nitrogen supply to the crop despite the non-use of inorganic nitrogen fertilizers. 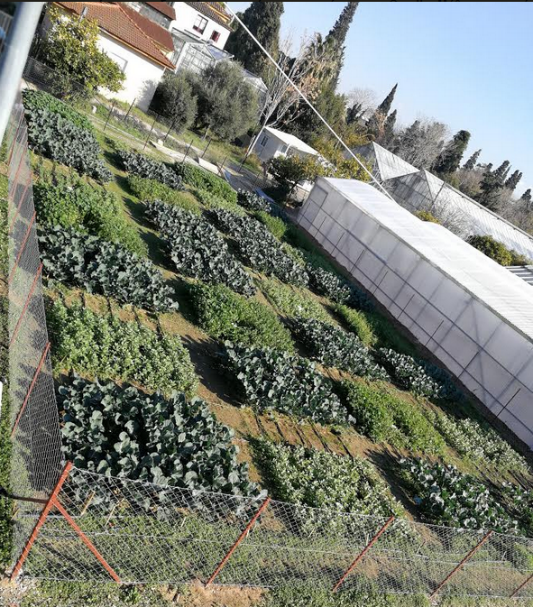 This study will compare the environmental impact of organic and conventional cultivation systems and identify wider environmental effects when legumes are used in crop rotation schemes with non-legume vegetables. Legumes are "smart" plants because they can utilize nitrogen from the atmosphere to cover their nutritional needs. 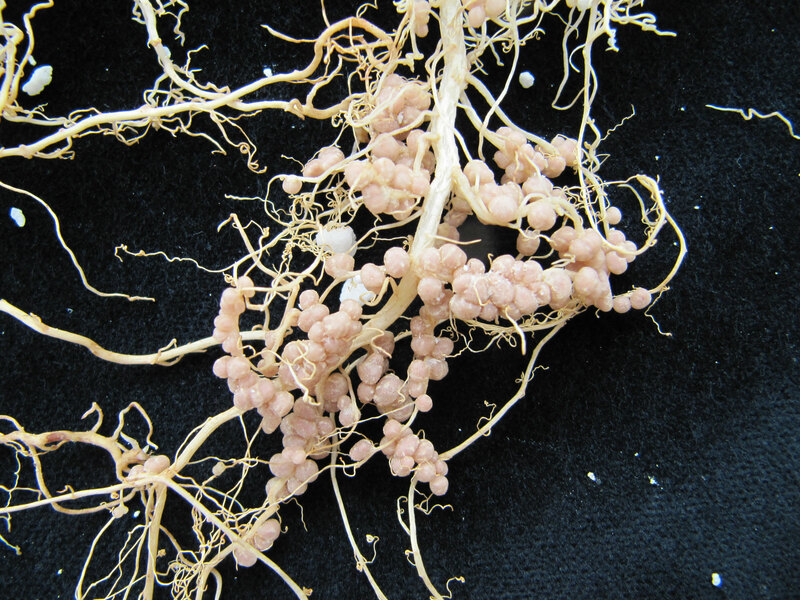 Legumes do not need nitrogen fertilization as they form symbiotic relationships with rhizobia bacteria. Non-legume crops however need synthetic fertilizers to replenish the nitrogen removed from the soil. 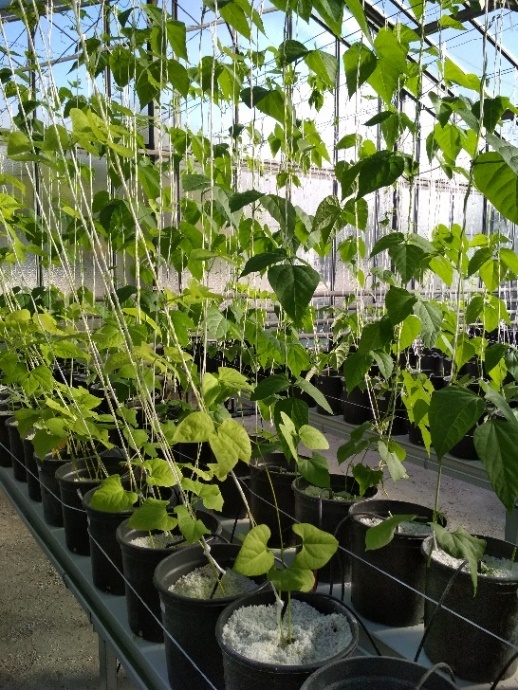 Case Study 21 at the AUA uses beans and grafting technique to obtain efficient rootstock/scion genotypes in terms of symbiotic nitrogen fixation and GHG emissions. Across the EU 20-45 % of food is consumed outside the home. 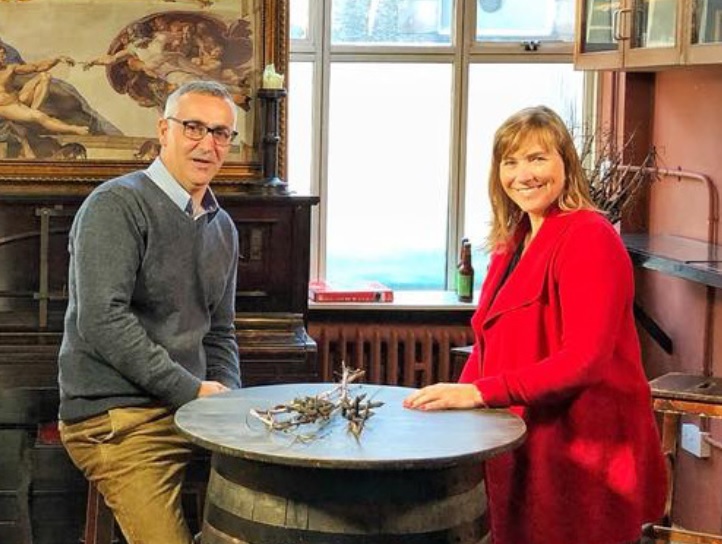 Vegetarian and vegan menus are gaining stronger footholds in the European restaurant scene and consumers want more options.This case study carried out analysis about how supply chains to the food service market are structured and how suppliers of legumes and pulses could engage in the supply chains. 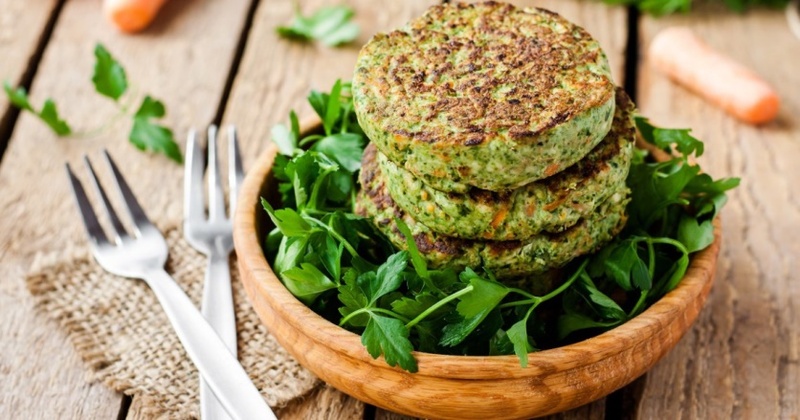 We find a strong focus on greening the menus to provide alternatives to meat-based dishes.